President for Research, King Abdullah University of Science and Technology, Kingdom of Saudi Arabia. The 2013 Japan Prize Winner. FAA, FTSE, FSPIE, FOSA, FInstP, FAIP Australian Laureate Fellow. Director of Centre for Micro-Photonics, Swinburne University of Technology, Australia. Winner of Beattie Steel Medal, Australian Optical Society, 2011. Professor of The University of Tokyo, Japan. Core Researcher in the FIRST Program (Funding Program for World-Leading Innovative R&D on Science and Technology), the Cabinet Office of Japan. Winner of The 2012 Humboldt Research Award. 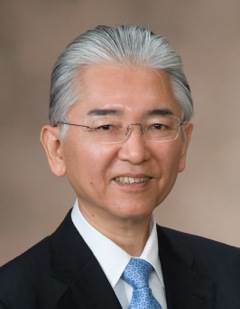 casino online left; border-width: 10px; border-style: solid; border-color: transparent” />Director of Keio Photonics Research Institute, Keio University, Japan. Winner of the 2006 Medal with Purple Ribbon from Emperor, Japan. 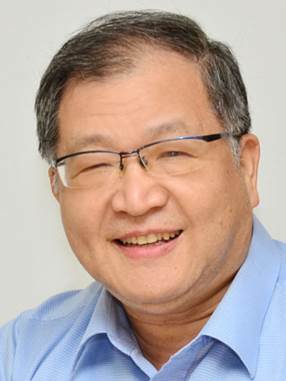 Vice President of Academia Sinica and Chair Professor of Chemistry, National Taiwan University, Taiwan. Fellow, Royal Society of Chemistry, London, UK, 2009. 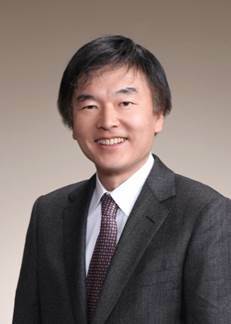 Winner of International Award, Japan Society of Coordination Chemistry, 2011. 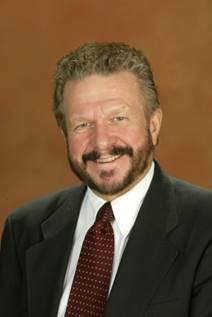 Foundation Lectureship Award, FACS, 2011. 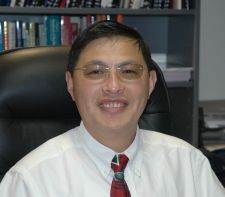 CEO/Founder of NanoSynthons LLC, and the University of Pennsylvania and Virginia Commonwealth University, USA. Winner of 2012 Wallace Carothers Award, Delaware Section, American Chemical Society.